The greatest journey is about to take flight. Leo is the average teen. 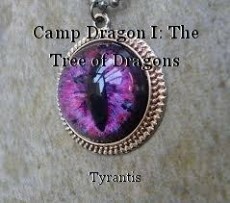 Or at least he thought he was until he found he had a gift: he can turn into a dragon using an amulet. But even though this gift has its rewards, it can also be dangerous. gift has its rewards, it can also be dangerous.